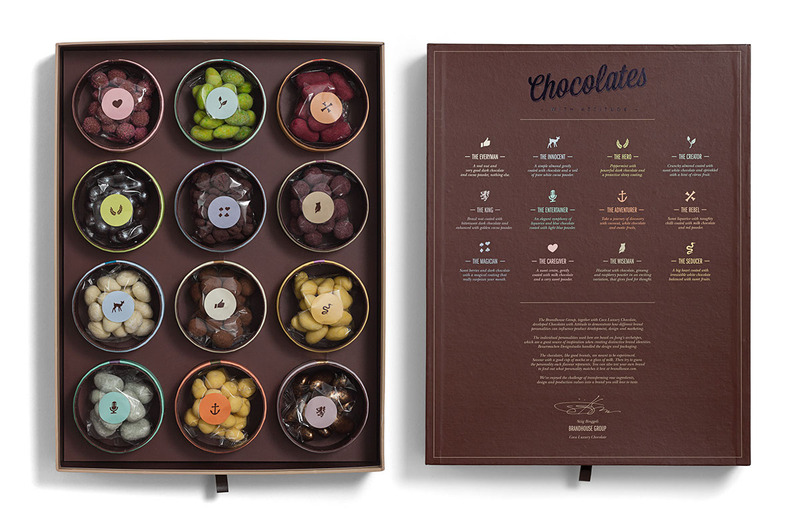 The box consists of 12 small differentiated boxes. 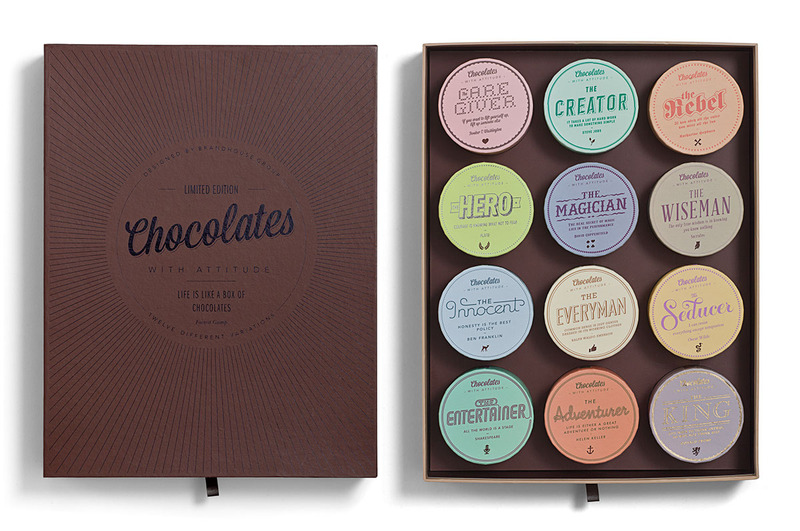 Each box represents an archetype/a personality in a typographic solution. 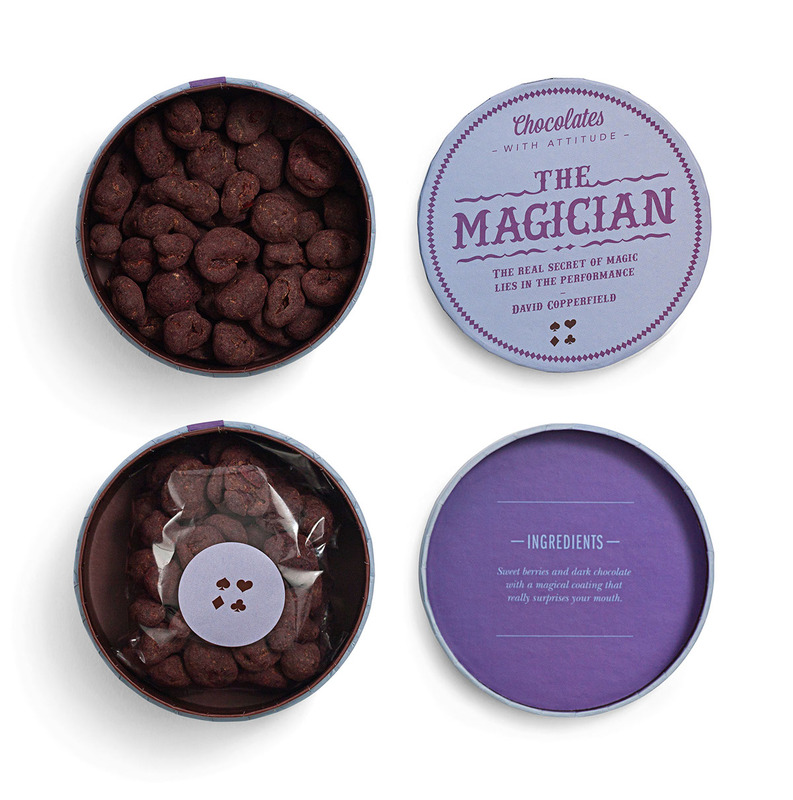 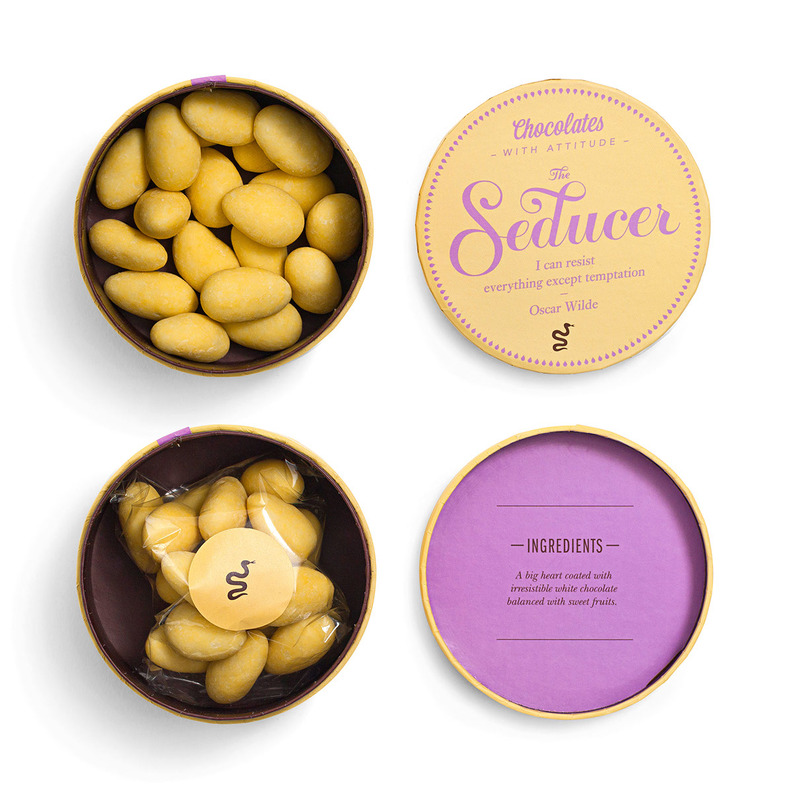 The chocolate's taste were selected to fit each personality." 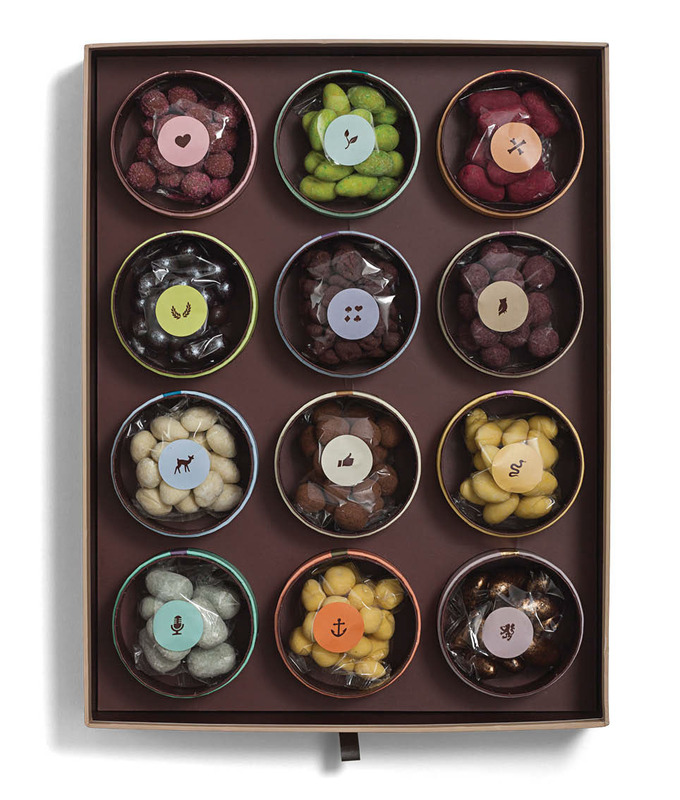 Life is like a box of chocolates. 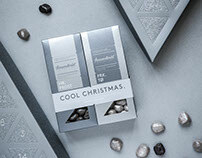 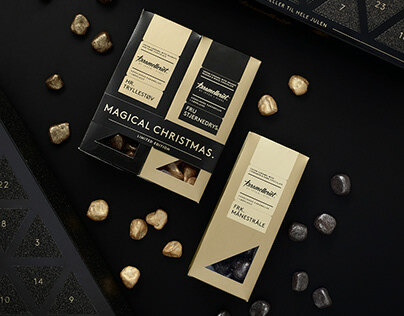 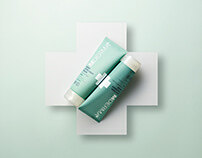 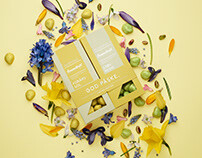 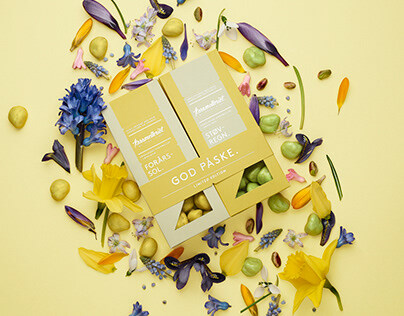 For the third year in a row Brandhouse and Bessermachen Designstudio has created a box of chocolates that are to die for. 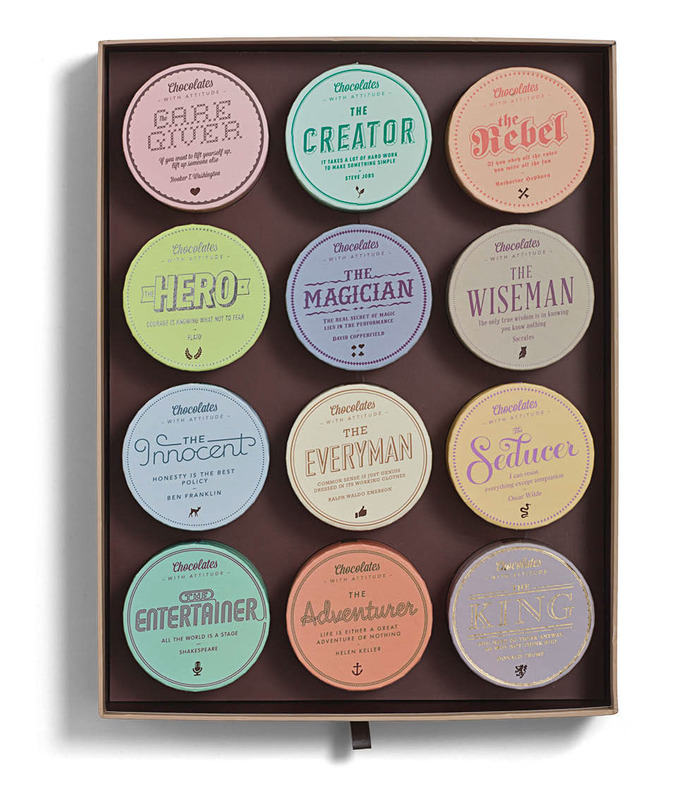 One big and beautiful box contains 12 smaller boxes and each box represents an archetype/personality. 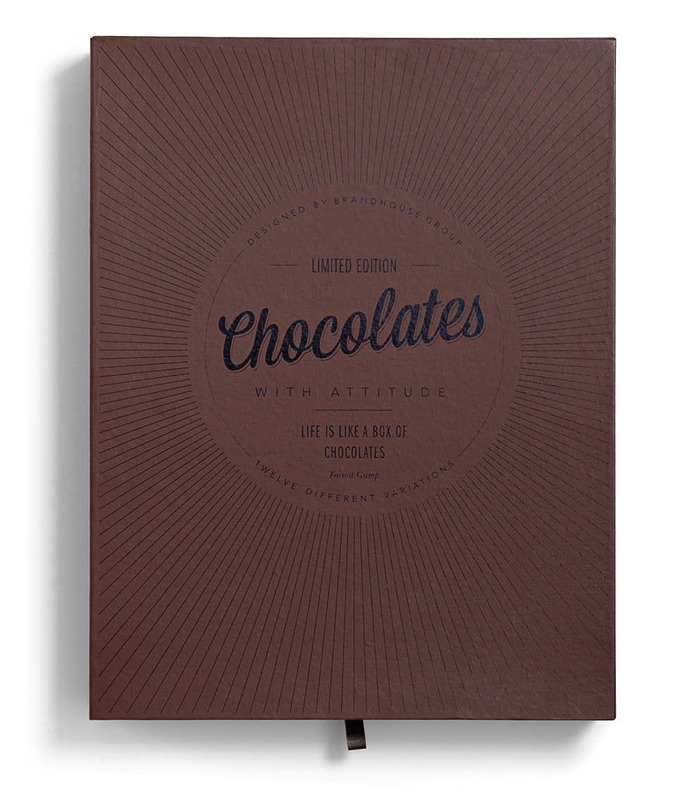 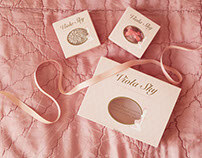 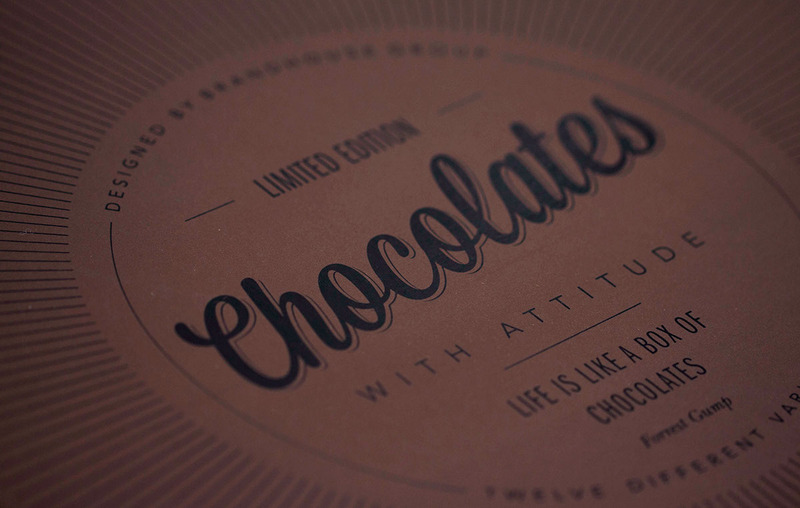 "The personality is expressed through a unique quote, a unique design and a unique type of chocolate. 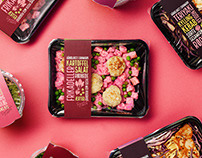 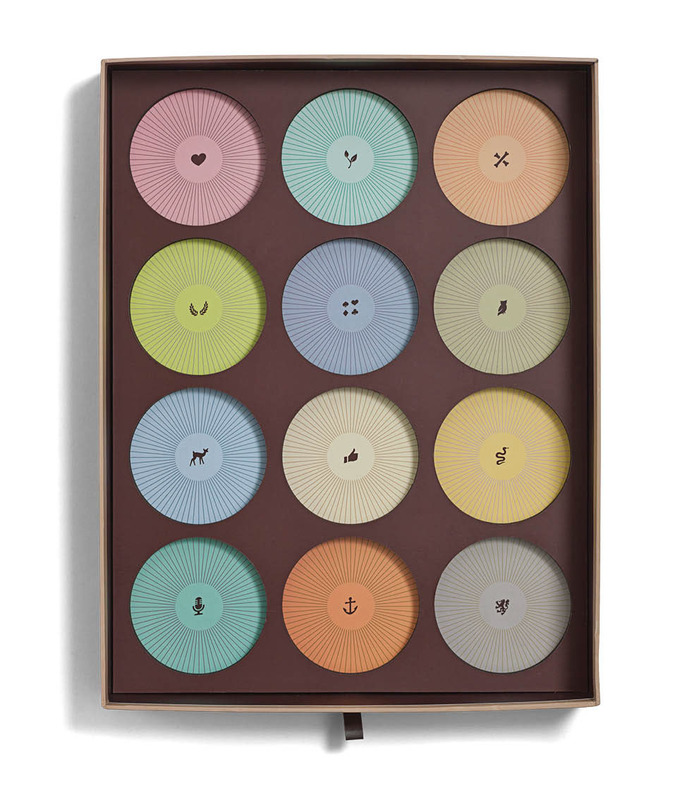 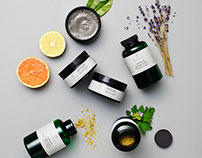 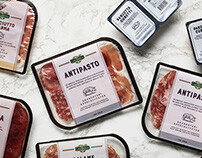 The design differentiate the 12 personalities with a diverse and colorful use of typography and the small boxes are round like tiny hat boxes. 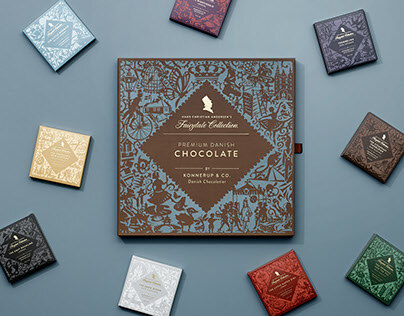 The chocolate is created by Coca Luxery Chocolates from unique recipes. Everything was developed from the ground."